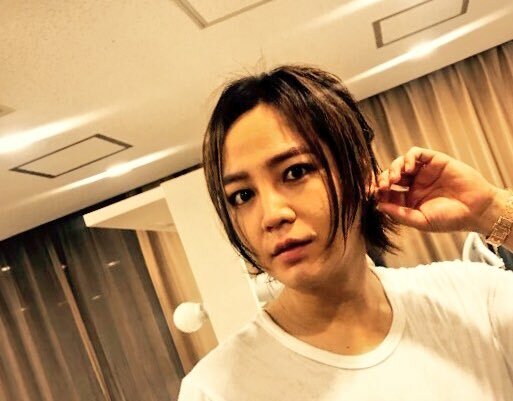 The Japanese Official Fan Club sent two twitter messages following the end of the Osaka performances of Cri Show IV Voyage. Next week is Kanazawa! The sea and the trees will be beautiful when he arrives; I hope he gets a chance to see them as well as enjoy some of the best fresh fish imaginable. 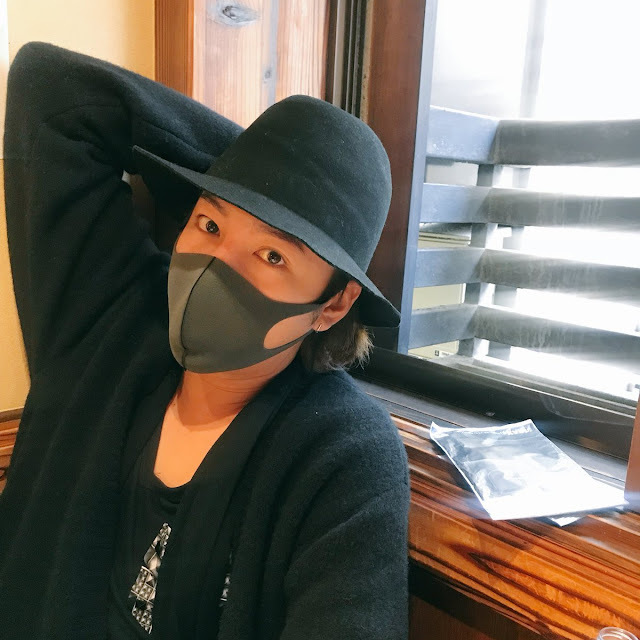 English translation: The 2nd city Osaka!! We had a very good time today, too! English translation: After enjoying a short free time in Osaka, JKS left Japan for South Korea. ^^* See you again next week.